2015 has already been a great year in film. This summer has had some of the biggest blockbuster hits of all time. Movies like Jurassic World, Avengers: Age of Ultron and Furious 7 have smashed box office records and brought in ridiculous amounts of money. We’re barely halfway through the year and there have already been 15 movies to gross over $100,000,000 in the US alone. This year hasn’t been just about big budget blockbusters though. With films like Ex Machina, Dope and Mad Max: Fury Road there has been no shortage of quality film-making in 2015. Things have been great for fans of film this year, and what’s even better is that the year is not over yet! So looking ahead, I’ve decided to compile a list of the 10 movies that I’m looking forward to the most this year (that haven’t come out yet). I’ve decided to Include only films coming out after August since I feel like August is still the summer, so that means that even though I am beyond excited to watch Fantastic Four, Vacation, and Straight Outta Compton I’ve unfortunately had to leave those films off the list. Tina Fey and Amy Poehler are two of the funniest people alive. I love all their work, and I’ll watch anything that they’re in. Sisters looks like a hilarious movie with a great cast. I just don’t see how this movie isn’t laugh out loud funny. I wouldn’t expect anything else from those two ladies. I’m very intrigued by this movie. 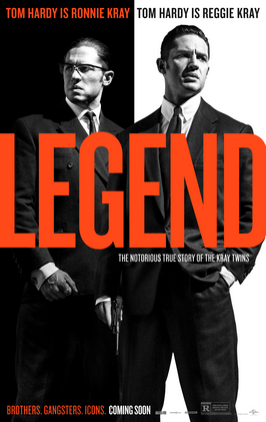 It’s going to be interesting to see how Tom Hardy pulls of playing both of the main characters in a movie. He’s a fantastic actor, and the plot of the movie seem very interesting, not to mention it’s supposed to be based on real life. Judging from the trailer there should be more than enough action, comedy and drama to go around. 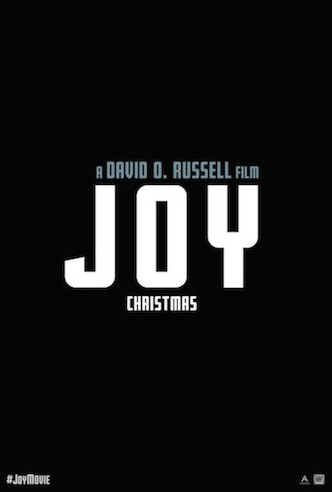 Joy is director David O. Russell’s latest film. In the past few years he has made some of my favorite movies of all time (The Fighter, Silver Linings Playbook, American Hustle) so I’ll pay to see any movie he makes. The film has a fantastic cast (as all his movies do) and Jennifer Lawrence looks great in the trailer, I wouldn’t be surprised to see another Academy Award nomination for her come 2016. 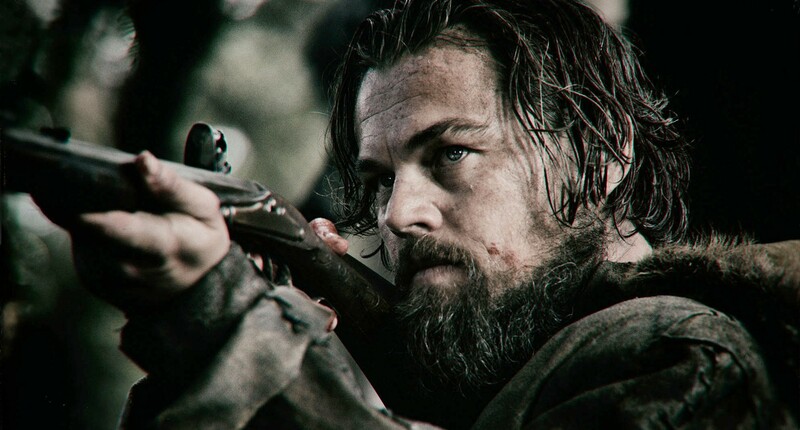 It’s been a while since we’ve seen Leonardo DiCaprio in a movie, but it seems as if it was worth the wait, because The Revenant looks like a great film. Leo is one of my favorite actors of all time, plus he’s joined by fellow superstar Tom Hardy in what looks to be a dark gritty drama that is sure to be nominated for plenty of awards come next year. Not to mention the fact that the movie is directed by last man to win the Oscar for best Picture and Best Director. Now this is a movie that I do not want to miss! 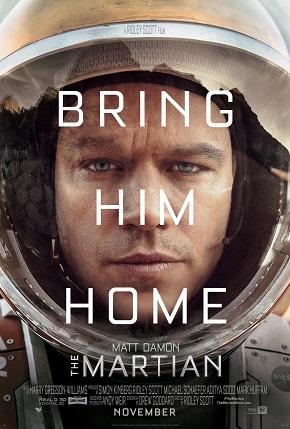 The Martian is based off of the best selling novel written by Andy Wier. This movie has arguably the best cast out of any film this year. It’s almost impossible to name all the big name actors that are going to be in this movie. Add a fresh, unique story and a renowned director and you’ve got the recipe for a great film. I feel like it’s been a while since Johnny Depp came out with a great movie. 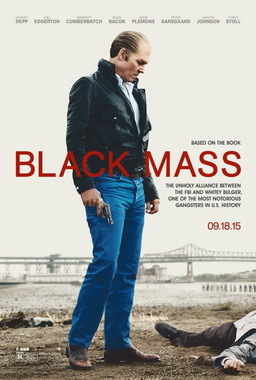 Well it looks like the streak is going to be broken, because Black Mass looks absolutely amazing. Depp’s performance as Whitey Bulger looks chilling. I’m a big fan of mob/gangster movies, and this film seems to follow in the steps of other great film’s in the genre like Goodfellas, The Godfather, and the Departed. I can’t wait to see it! The first movie in the Maze Runner series took me by surprise. I was not at all familiar with the novels and I absolutely loved the movie. I thought the acting was excellent, the visuals and cinematography were breathtaking, but most of all I just really liked the film’s plot. 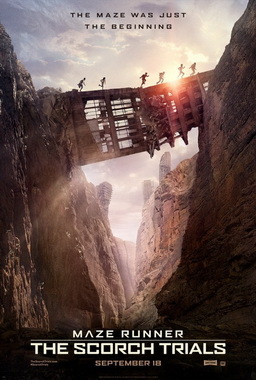 The Scorch Trials picks up right where the last film left off, and I can’t wait to see it. I have absolutely no idea what’s going to happen, but I know I’m going to love it. This is the final film in the epic Hunger Games series, and all signs point to it being the best one of them all. I personally thought the last Mockingjay movie was superb so I’m quite excited to see this one. 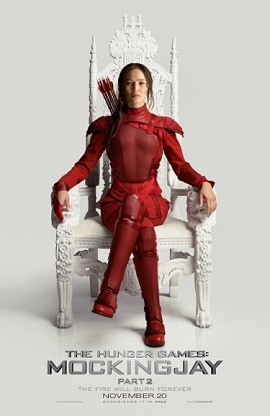 I’ve never read any of the books, so I have no idea what happens, which just makes me want to watch the movie even more, just to see how the story of Katniss Everdeen ends. 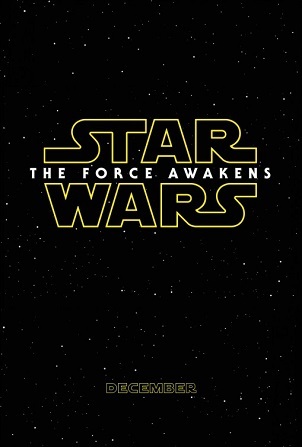 It is finally here, The Force is awakening!! The Star Wars franchise has one of the biggest fan-bases in all of pop culture. It’s been a decade since that last Star Wars film came out in theaters so it’s understandable why so many people are so excited about it. Personally I have very high hopes for this movie, I’m a big fan of director JJ Abrams (I really like what he did with the Star Trek films), and judging from the trailer it looks like a stunning movie. I’ll be honest it was tough for me to rank this #2 seeing as how its arguably the most anticipated movie of the year, but there are simply too many questions about this film and how good it will really be. As excited as I am about this movie coming out, I’m even more excited about the next film on the list. 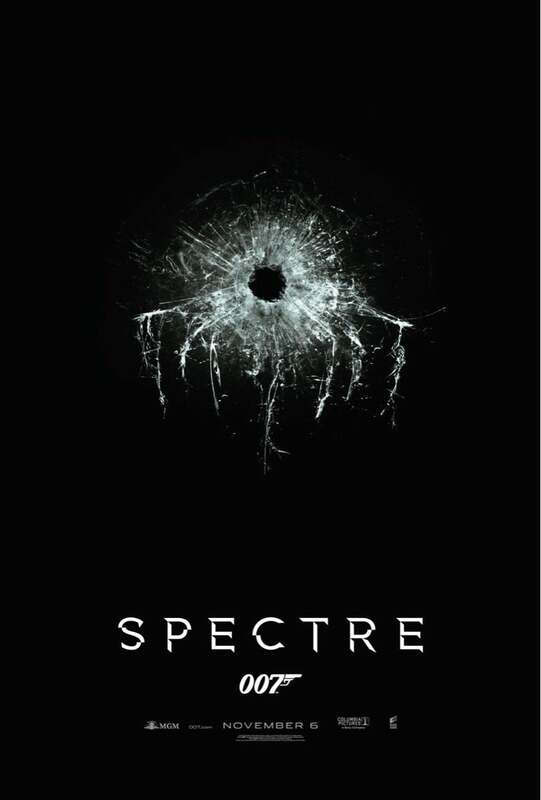 So here it is, the movie I am most looking forward to in 2015 is Spectre. The latest installment in the fantastic Daniel Craig James Bond series. The previous 3 films in the series have all been superb (Casino Royal and Skyfall are 2 of my favorite films of all time), and all signs are pointing to this movie being even better. The trailer alone looks amazing, I really like the direction the story is headed in and everything looks simply stunning. The main reason why I’m so excited for this movie though has to be Christoph Waltz. Not only is he one of the greatest actors alive, but in my mind he seems like the perfect person to play a bond villain. I can’t put into words how excited I am to see this movie. I want it to be November 6th already hahaha. So there it is, the 10 movies I’m looking forward to the most in the rest of 2015. I put a lot of hard work into this so I hope you enjoyed reading. So what do y’all think? Do you guys agree with my list? Please don’t forget to like, comment, and share! !